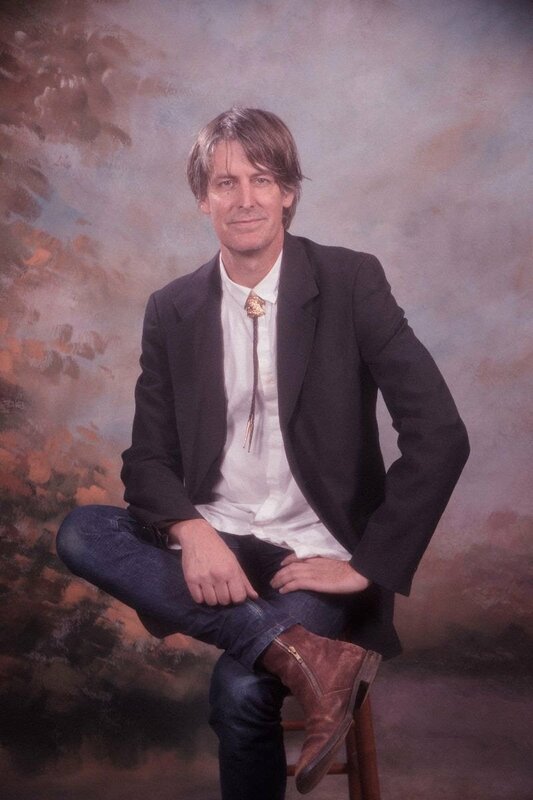 One year after Sparkle Hard (as Stephen Malkmus & The Jicks), American musician and singer-songwriter Stephen Malkmus announced the release of a new solo album. Groove Denied is out on March 15th via Domino Records. He shared the first excerpt titled “Viktor Borgia“. Watch the official video directed by Jan Lankisch.